Hyatt Place DTC, Courtesy of Stonebridge Companies. 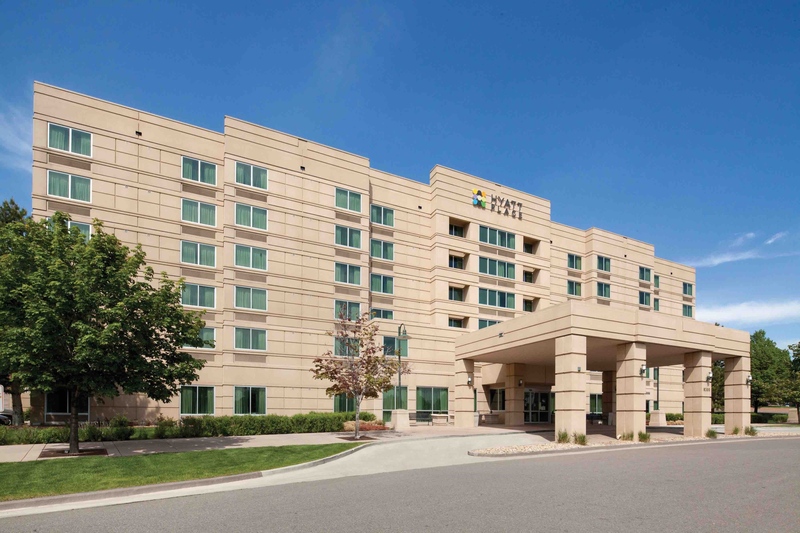 DENVER — Stonebridge Companies, a privately owned, innovative hotel owner, operator and developer headquartered in Denver, has announced it has assumed management of three metro Denver Hyatt properties. 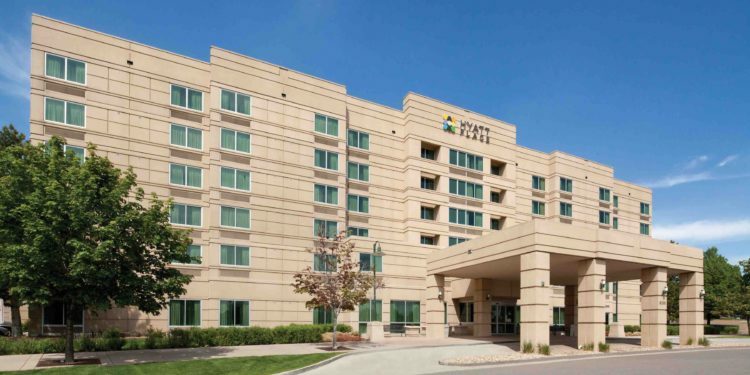 Adding to the company’s current list of 60 hotels with more than 10,000 guest rooms nationwide, Stonebridge Companies now manages the 135-room Hyatt House Denver Tech Center, the 126-room Hyatt Place Denver Tech Center and the 127-room Hyatt Place Denver-South/Park Meadows. 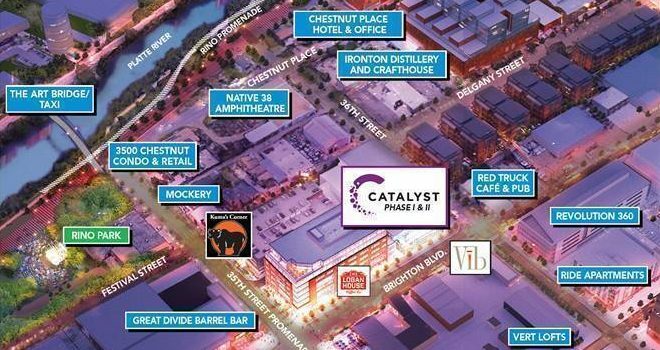 Located just south of downtown Denver, the three hotels are positioned for business and leisure travelers alike, with proximity to Interstate 25, the Denver Tech Center and shopping, dining and entertainment at Park Meadows, Colorado’s largest shopping mall. The Hyatt House Denver Tech Center is located at 9280 E. Costilla Ave. in Englewood. The extended-stay hotel’s amenities include complimentary Wi-Fi, shuttle service (within five miles) and parking, a business center and more than 1,100 square feet of meeting space, the H Bar, an outdoor pool, a 24-hour fitness center and guest laundry facilities. Amenities at both the Hyatt Place Denver Tech Center, located at 8300 E. Crescent Pkwy. in Greenwood Village, and the Hyatt Place Denver-South/Park Meadows, located at 9030 E. Westview Rd. in Lone Tree, include complimentary Wi-Fi and parking, 24/7 dining, coffee to cocktails bars, pools, fitness centers and flexible meeting space. With the addition of the managed Hyatt properties, Stonebridge Companies now owns and/or operates 30 hotels across Colorado. Further supporting the firm’s growth in Denver, Stonebridge Companies also recently celebrated the opening of The Jacquard Hotel & Rooftop, an Autograph Collection® hotel in Denver’s iconic Cherry Creek neighborhood. 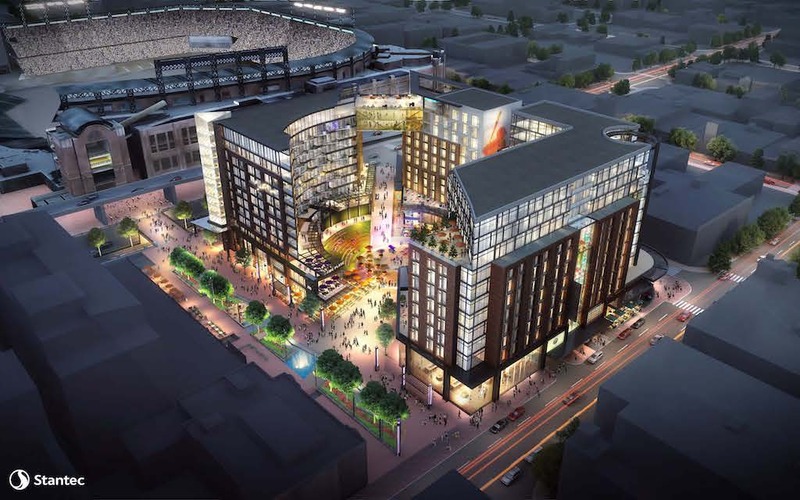 The firm is also developing a dual-brand Hilton property in downtown Denver featuring both a Tru by Hilton and a Home2 Suites by Hilton, planned to open in late 2019.